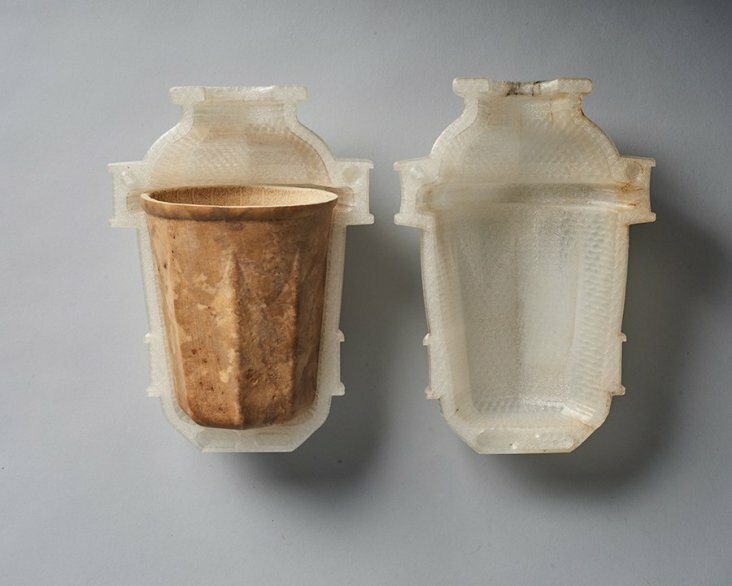 According to a post on Bioplasticsnews.com architect Jun Aizaki grew a fruit into a mould with the form of a cup and it worked. This is a bioplastics milestone. The biodegradable coffee cup was made with a gourd and a 3D-printed mould. A gourd is a plant of the family Cucurbitaceae. The term refers to a number of species and subspecies, many with hard shells, and some without. “I kept thinking about biodegradable materials. 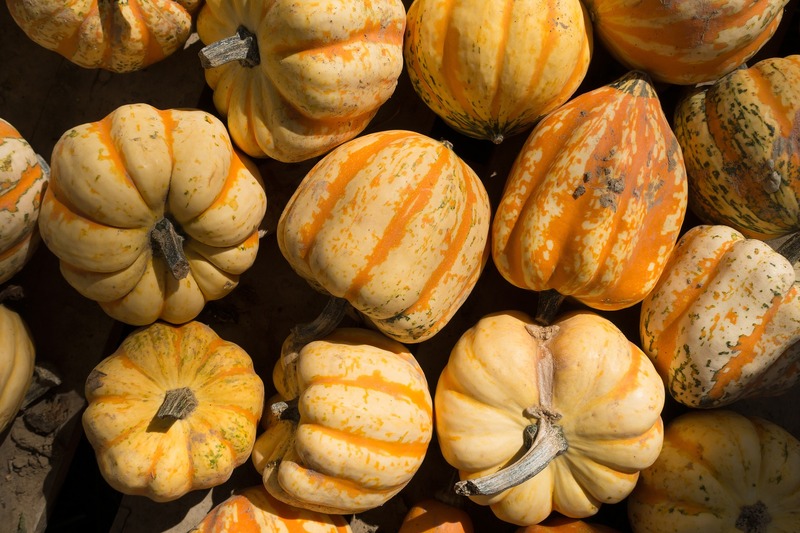 Gourds have been used as vessels in Asia and South America for centuries. “Each piece is different, almost like a collector’s item”, Aizaki said.